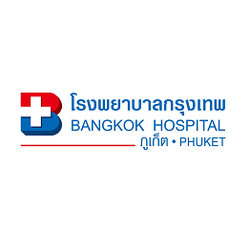 At Bangkok Hospital, our world-renowned physicians, cutting edge technology and excellent nursing staff provide all of our patients with the highest level of medical care. With overseas training and experience, we will ensure that all of your needs will be met. 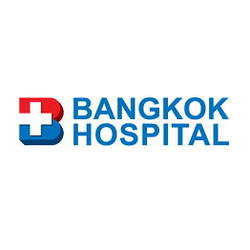 The newest addition to the Bangkok Hospital Group Recognized as the leader in private medical healthcare in Thailand and the South East Asian region, our outstanding facilities, leading expertise and latest advancements in medical technology place us among the world s premier global healthcare providers. We are a private hospital, offering quality tertiary medical care of an international standard (ISO 9001:2000 Certified). Our medical team consists of over 90 full-time physicians and more than 170 visiting physicians and we have the largest Dental Center in this part of the country with 28 Specialists. All our medical staff have extensive training and experience and many have graduated from, or have practiced overseas, all of which are dedicated to continually providing the highest standards of patient care. We have been awarded Hospital Accreditation in recognition of our high quality of care and for continually maintaining, improving and updating our practices. Ambitious plans were made in 1993 for the development of a new hospital in Phuket. The partnership, between Bangkok Dusit Medical Services (BDMS), Anuphas & Sons Co., and a group of local investors, sought to keep an eye on future trends by factoring in the ability to expand. 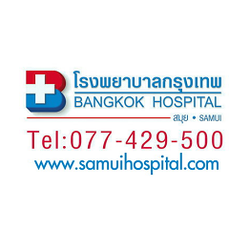 Bangkok Samu iHospital is an internationally accredited hospital, providing healthcare services located in Koh Samui, Thailand. Founded in 2004, it has a capacity of 50 beds, over 25 highly trained specialists and physicians and a wide range of medical services. The Bangkok Nursing Home Hospital is a modern 225-bed, hospital to international standards. The hospital provides service in both inpatient and outpatient departments with physicians in every field of medicine available on a 24 hours basis. BNH Hospital (The Bangkok Nursing Home Hospital) has been in existence since the late 19th century. On August 20, 1897, the British community in Bangkok established the first premises of the hospital on Phya Dejo Road. The first hospital building on Convent road was erected at the beginning of the century and, in 1912, its King Chulalongkorn Memorial Wing was officially opened by His Majesty the King Vajiravudh. During that time, the hospital was already serving 50 patients of eight different nationalities per year. 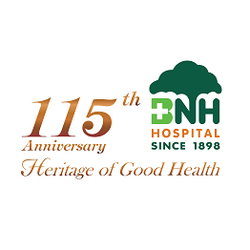 Over the years, BNH Hospital has grown and improved along modern lines. With the primary aim of providing the best of modern medical care for patients from over 70 different countries and, for years, has been known throughout Asia as an excellent international medical facility. Today, BNH Hospital is a first-class international medical institution, with some of the most complete and up-to-date facilities in Thailand. Its 104 years of serving both Thai and expatriate communities are further enhanced by its reputation and lasting tradition of giving genuine service to every people. 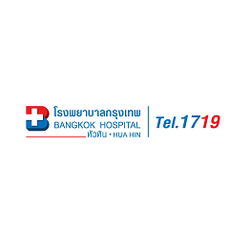 World Class Medicine World Class Service Centrally located in the heart of Bangkok, Bumrungrad hospital is Thailand premier medical center and a regional referral center for advanced care. First time visitors are always surprised at how much the hospital looks and feel like a luxury hotel, but inside this 5-star facility is one of the most impressive medical centers in the region treating over 850,000 patients annually. 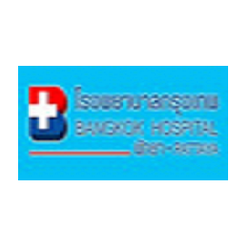 Centrally located in the heart of Bangkok, Bumrungrad hospital is Thailand premier medical center and a regional referral center for advanced care. First time visitors are always surprised at how much the hospital looks and feel like a luxury hotel, but inside this 5-star facility is one of the most impressive medical centers in the region treating over 850,000 patients annually. 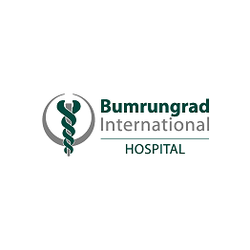 Bumrungrad is unique in that it offers a complete range of medical services emergency, outpatient, diagnostics, surgical all under one roof. With over 600 physicians, many internationally trained, and the largest outpatient clinic in Southeast Asia, Bumrungrad not only ensures medical quality but immediate access as well. Long the preferred choice of the expatriate community in Thailand, Bumrungrad Hospital is now recognized internationally as a center of medical excellence attracting patients from around the world. The hospital treated over 275,000 international patients a year from over 140 countries for procedures as simple as check-ups to open heart surgery. Patients choose Bumrungrad because it offers exceptional value, quality and service. Bumrungrad is the first hospital in Asia to be accredited by the US based Joint Commission on International Accreditation (JCIA). Bumrungrad offers a wide range of support services such as email appointments, interactive website, interpreters, airport transfers and on-site housing. It also features a food court including McDonald and Starbucks Coffee. And if all of this was enough, Bumrungrad is located within minutes to Bangkok best hotels, restaurants, and shopping centers. 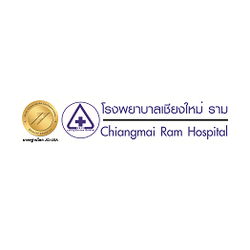 Chiangmai Ram Hospital is the pride of the Ramkhamhaeng Group of Hospitals. Located in a mountain resort town known at the Rose of the North Chiang Mai Ram Hospital is largest private hospital in Chiang Mai. Located on the corner of Boonleungrit road, near the center of Chiang Mai City Very close to Kad Saun Klaew, the biggest shopping center in Chiang Mai. Chiang Mai Ram Hospital has many internationally trained doctors with world-class credentials. In this era of jet travel, computers, and the Internet, Globalized medicine has arrived. We offer world class healthcare in a beautiful tropical setting at a fraction of the cost of the USA or Europe. The hospital is licensed by the ministry of medical science and the laboratory has been guaranteed by ISO 15189 2003. There are 180 beds available, the nicest of which are comparable to hotel suites. 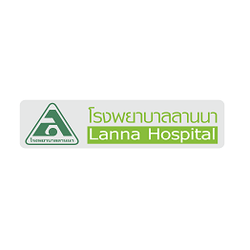 International patients are well cared for at Lanna Hospital. Doctors and nurses are proficient in English, along with other major languages like Japanese and Mandarin spoken by onsite interpreters. The hospital is geared toward effectively handling emergency situations. Our 24 hour emergency ward is stationed by a fleet of rapid-response ambulances, and we are also capable of airlift evacuation.